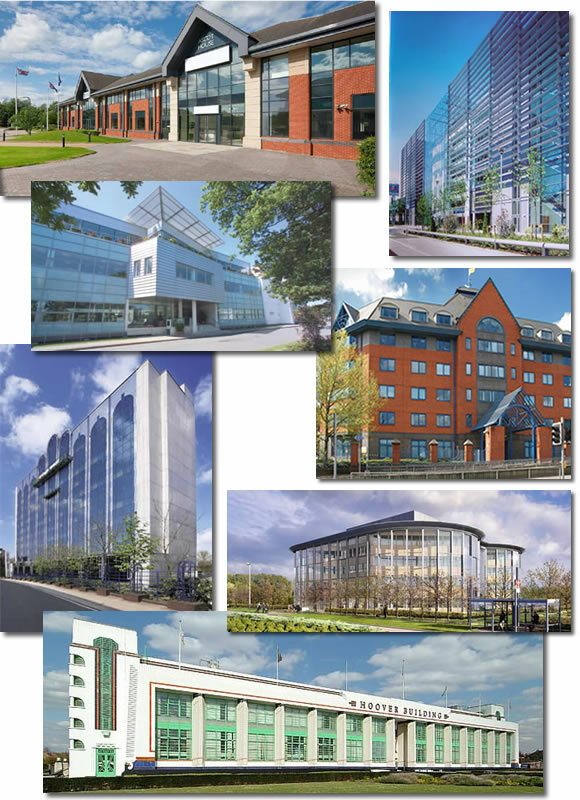 Parkinson Brown, Commercial Property Consultants, was formed in 2003 by Chris Parkinson FRICS, who has been active in the suburban London and provincial office markets for over 35 years. Parkinson Brown acts for a range of Landlords, both financial institutions and property companies, as well as a number of tenants. Our principal geographical focus is on the West London and Thames Valley office markets i.e. along the 'M4 corridor' between Hammersmith and Reading.